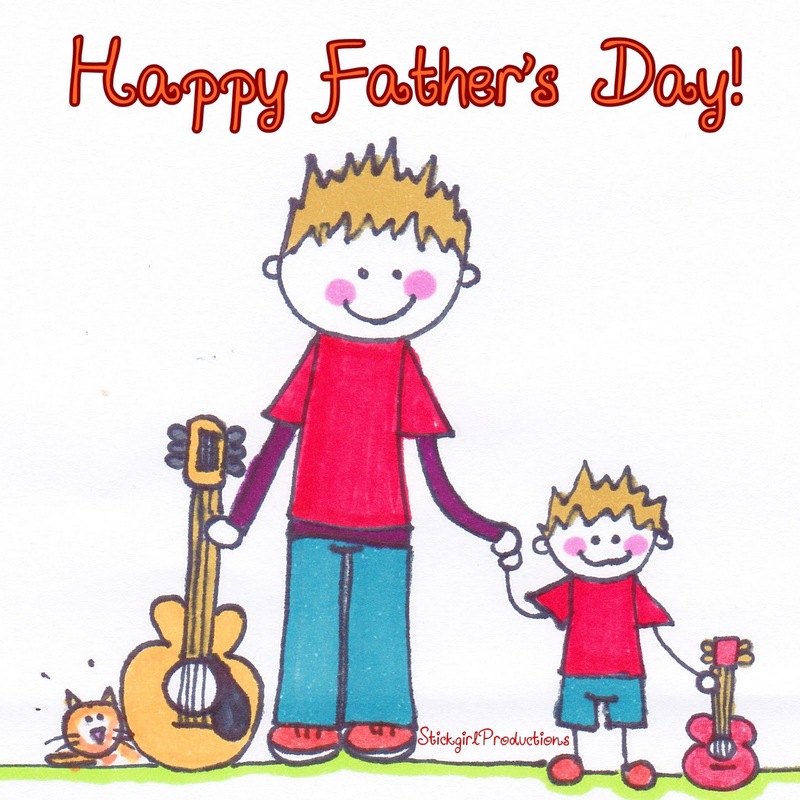 Today is all about Dads :) We wouldn't be here without them! The amazing men who have done everything they can to put food on the table, who will wield a shotgun to protect their daughters (laughs), teaches their sons survival skills and the ones who may look stern but have hearts as soft as teddy bears! Sometimes they may disappear in piles of work, come home when we're asleep and go off before we're awake, sometimes they say things that aren't too pleasing, do things that seem irrational, don't know how to express themselves and those times where they expect too much- but I guess, under all that, there's just a man who just wants to see his children happy, healthy, successful.